Ravi Bangia is a staff Anaesthetist at Boxhill Hospital with dual training with CICM). 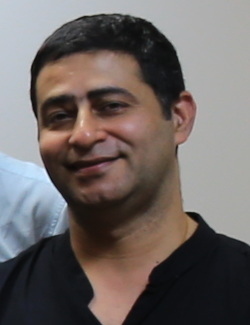 He has a passion for teaching trainees, with a focus on the 1st part examination and echocardiography. Apart from my clinical duties, he enjoys taking his kids to different sporting activities.